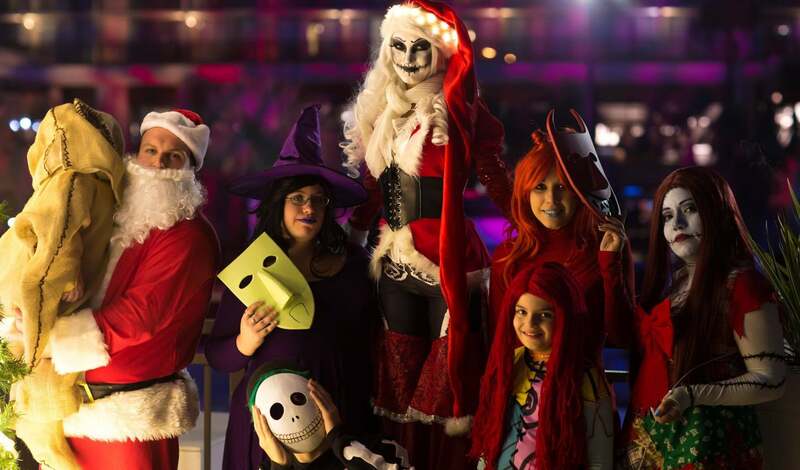 The last major cosplay show for the year is Holiday Matsuri, aka Holmat, which takes place every December in Orlando, Florida. 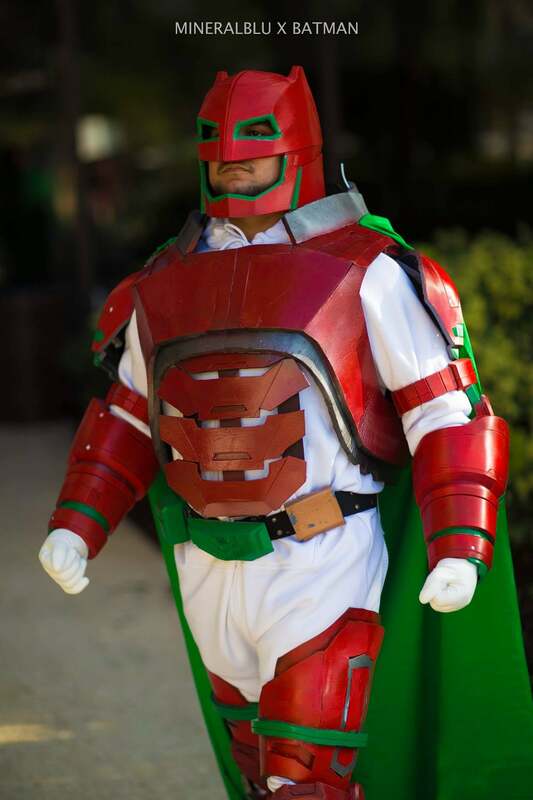 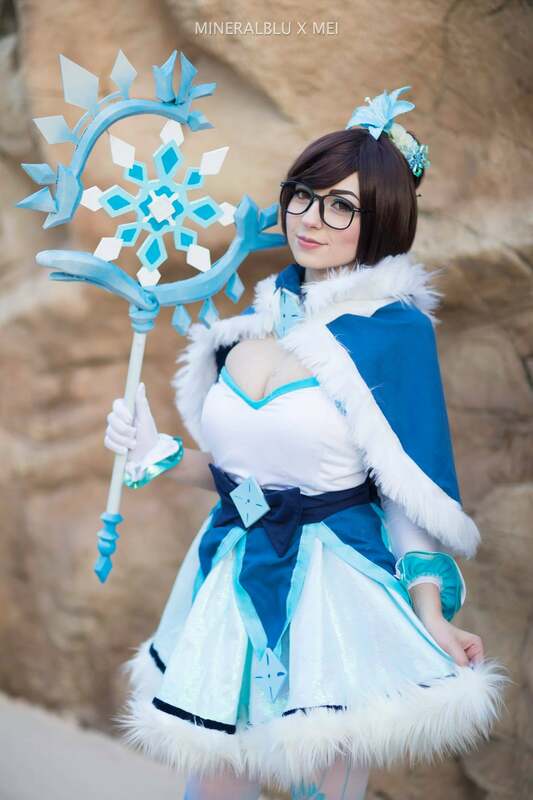 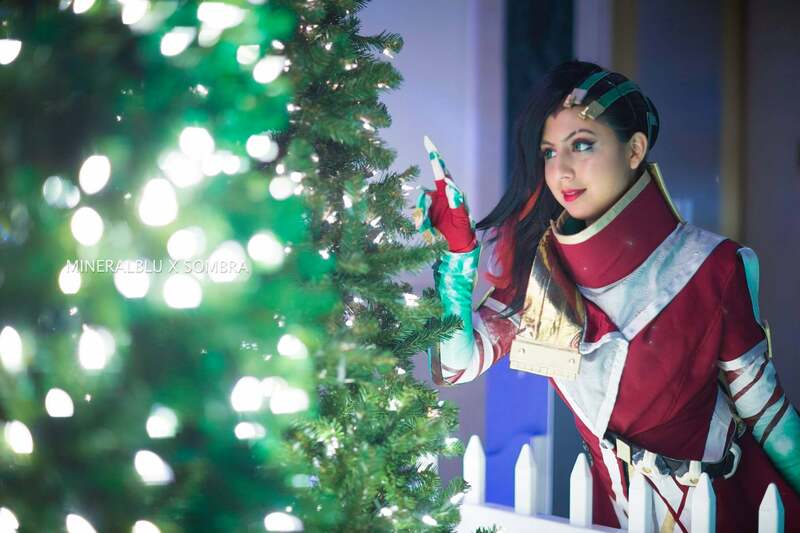 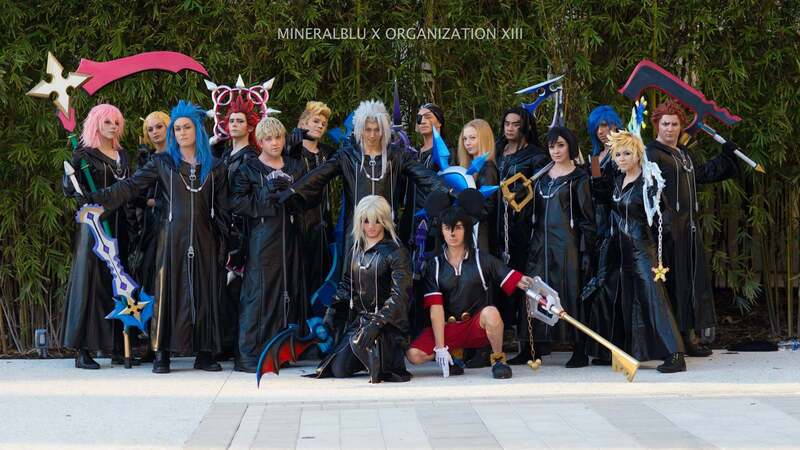 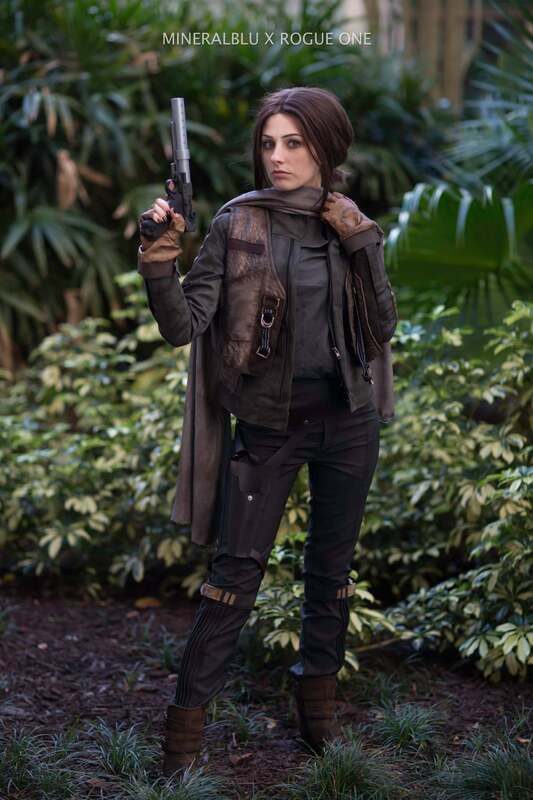 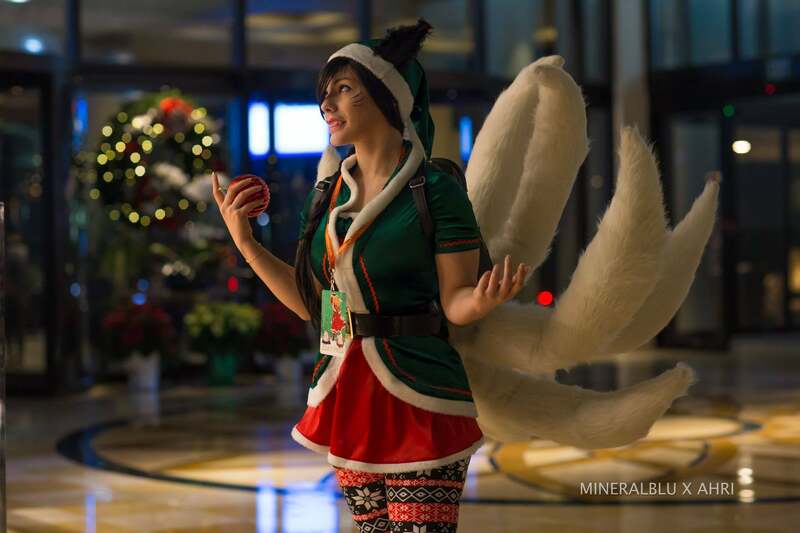 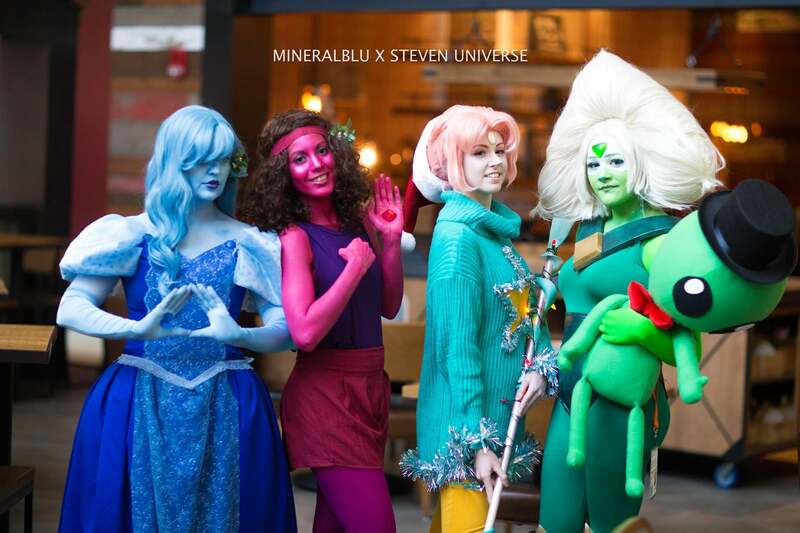 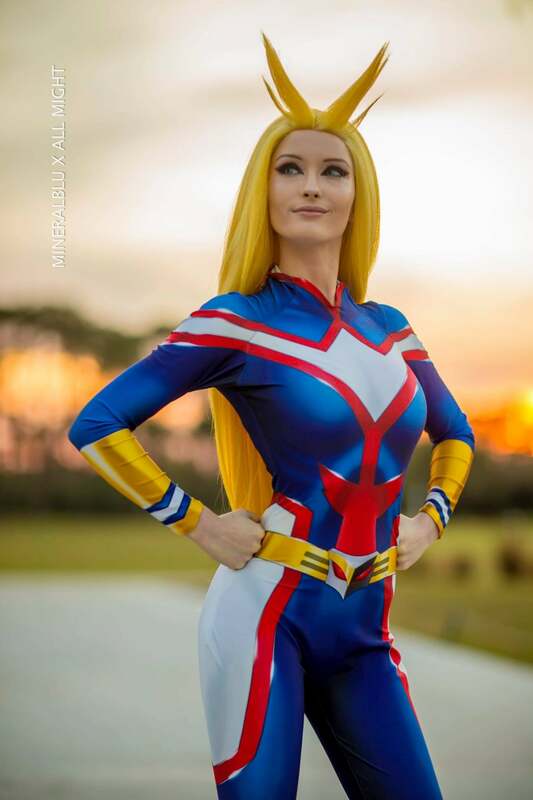 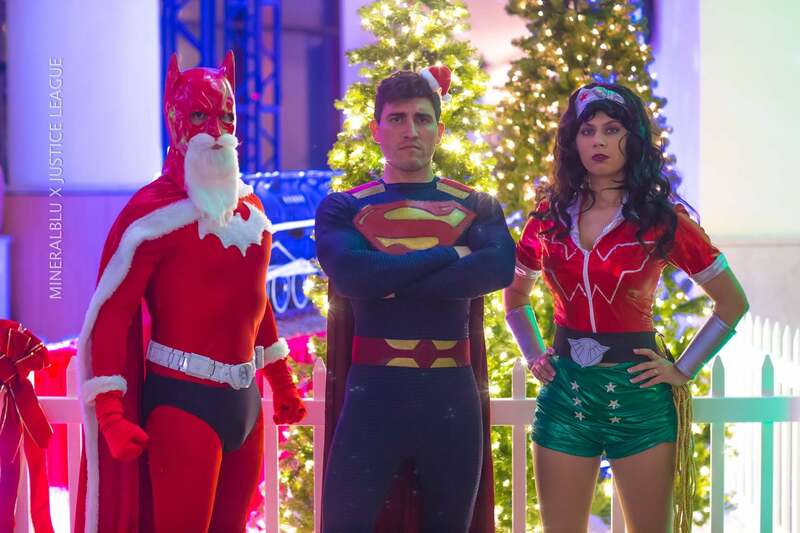 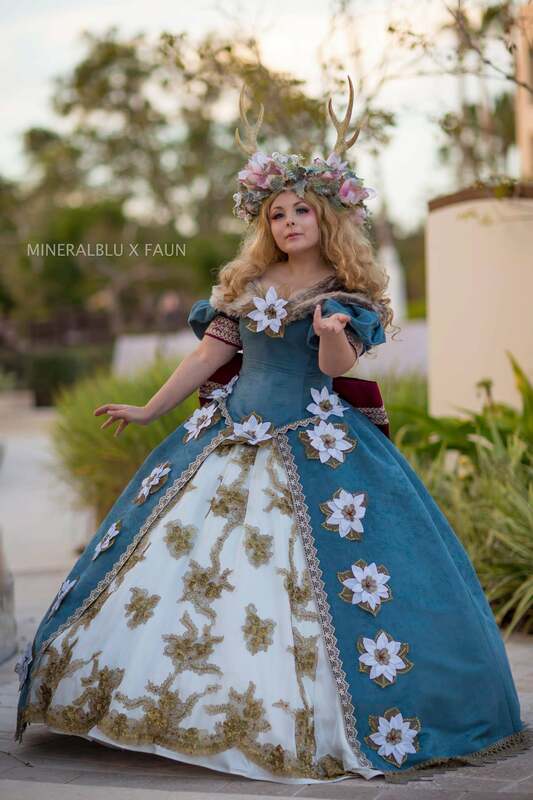 This year's show was held between December 15-17 at Orlando World Center Marriott, and the resort location — coupled with Florida's warmer weather — means it's one of the only places in the US you can visit this time of year and still wear your favourite cosplay outfit (while still getting into the holiday spirit). 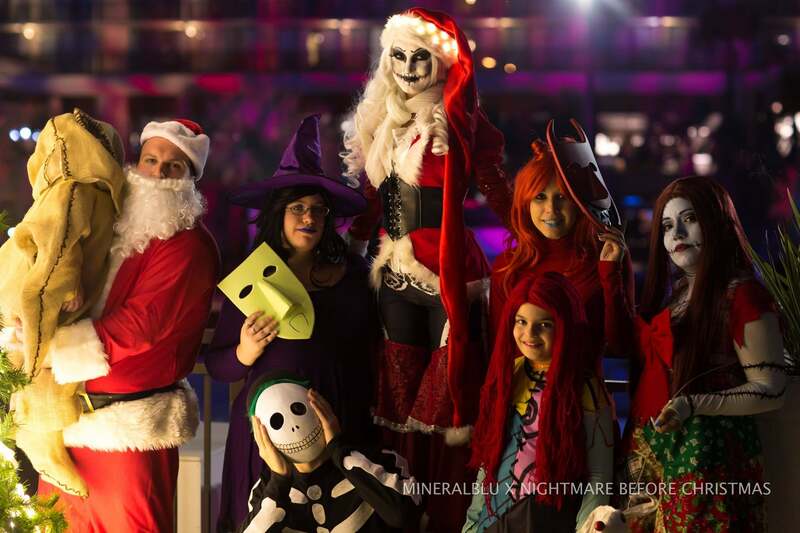 Below you'll find some of the cosplay that was on show at Holmat 2017, with photos and video taken by Mineralblu.